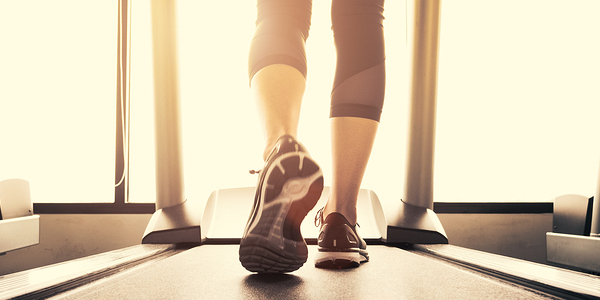 Can You Balance Your Fitness and Health Habits with a Busy Workday? With the start of the new year, comes our inevitable desire to get healthier. Let’s go over the big three: healthy eating, staying fit, and mental health.